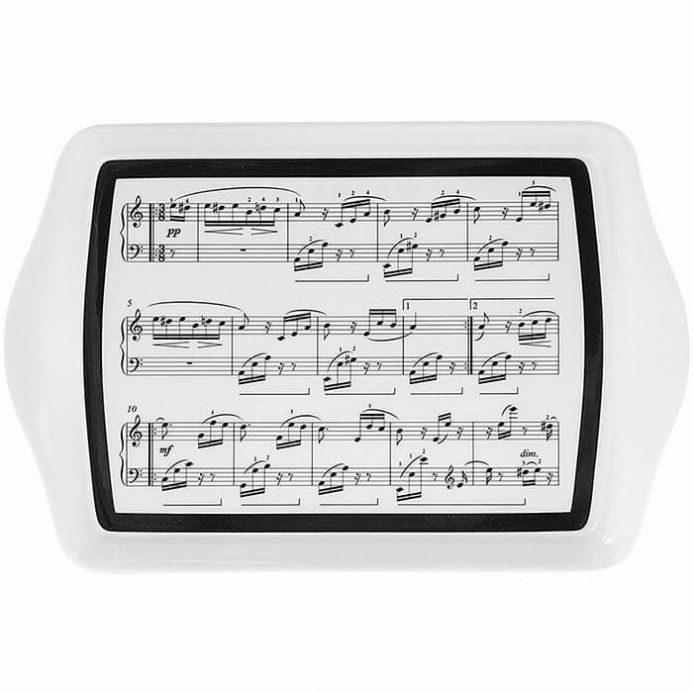 A great place to store your keys on is this Making Music Small Tray. From the popular Leonardo Collection. Not suitable for Dishwasher, Microwave or Oven Use.